realbuzz Coventry is now open! 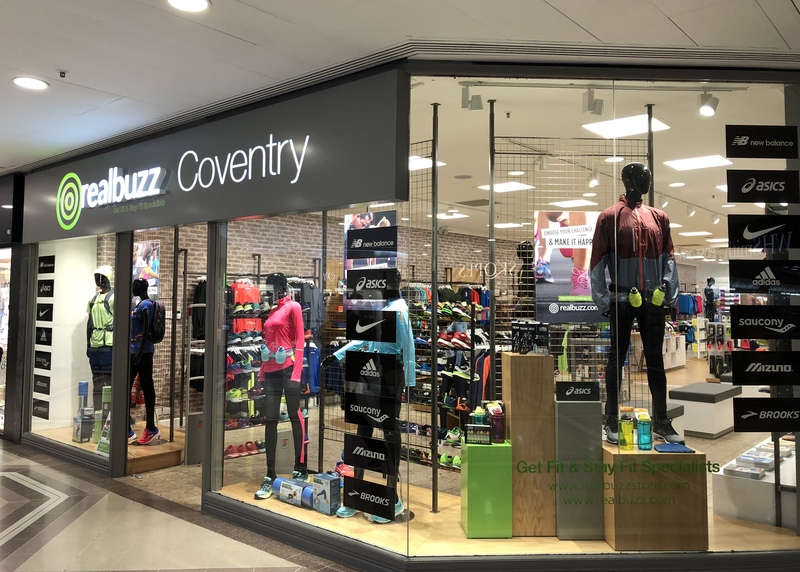 realbuzz Coventry is Coventry’s premier ‘Get Fit & Stay Fit Specialist’, stocking the latest products from all of the biggest brands including Nike, adidas, ASICS, Brooks, New Balance, Mizuno, and Saucony.We pride ourselves on our unbeatable levels of customer service. Whether you’re preparing to run a marathon or you just need to refresh your gym wardrobe, our team of expert staff are trained to help you find the perfect leisure and fitness equipment for your ability level and training requirements. 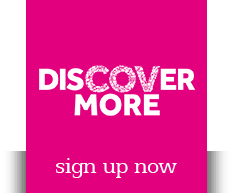 Pay us a visit today to browse our full range and transform your training!